Who Are You Grateful For This Thanksgiving? Bank Note / Community Connections / Who Are You Grateful For This Thanksgiving? It's that special time of the year to celebrate the ones that make a difference in your life. We're so grateful for our amazing customers for trusting our expertise over the past 90 years! But the Thanksgiving season is always a special reminder to our team, and shows us just how lucky we really are! The generosity we see throughout this time of year makes us value being an invested member in these communities, and we want to take a moment to share what some of our customers are appreciating the most during this time of year. Think about who you're grateful for this Thanksgiving, and read further to see the special messages our community members shared. "I am always most thankful for the members of our generous community who support the unmet needs in our county. Without the support of our neighbors and friends, the Palm Beach County Food Bank cannot provide the food that is needed by those in our county who have little or none. I keep you all in my heart. Thank you!" "Thanksgiving has always been my favorite Holiday. You get the whole family together & celebrate all you have to be thankful for." "I'm grateful for my first family, my present family and all the wonderful people that life brings to my life!" "I'm thankful God answered prayers for my granddaughter Shandi Croncich God answered prayers in his time not ours." "I am thankful for my loving family and my many wonderful friends." "My family...chosen for me and chosen by me. Love them all!" 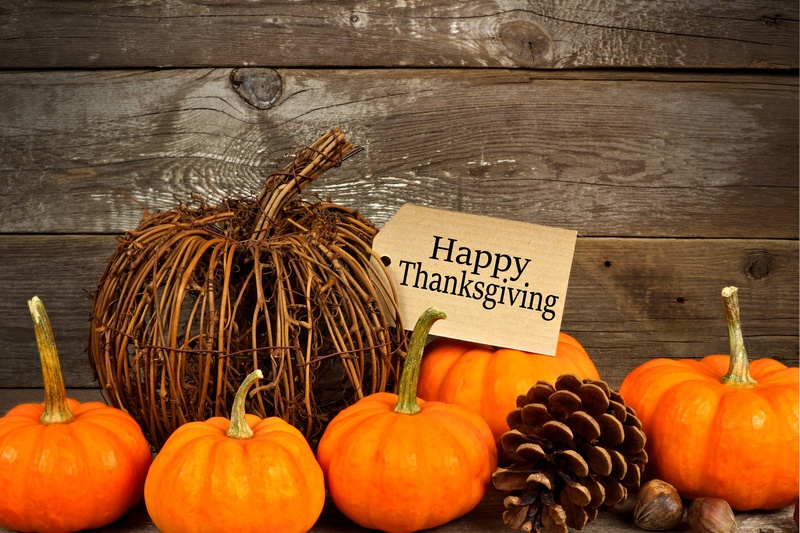 Want to share a special message for those you are thankful for this year? It's not too late to comment on our Facebook post to add your input!